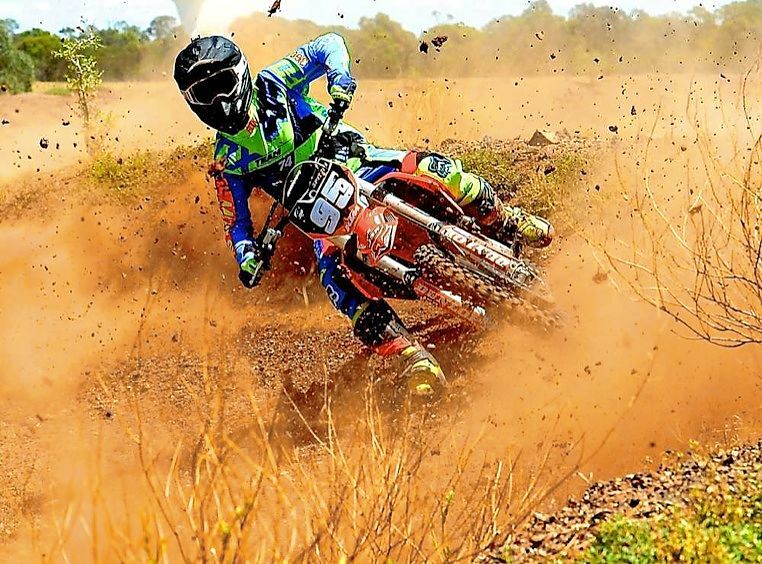 Wyndham council will search for a new operator to run the Lawrie Emmins Reserve motocross track being overhauled in Laverton North. 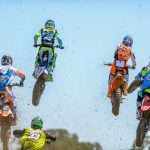 Motorcycling Victoria signed an agreement with the council in 2015 to operate and manage the track once the work is completed. 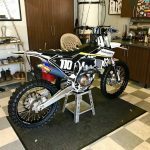 But a council meeting last week heard that the motorcyling body had withdrawn from its commitment to operate the venue because it no longer had the financial capacity to do so.